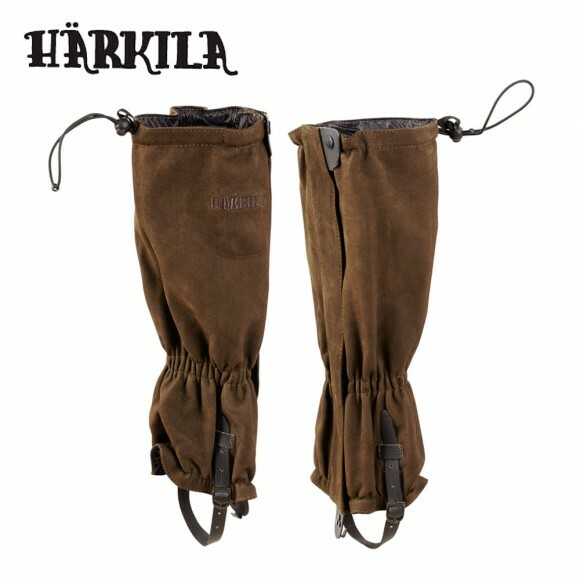 Full length buffalo Nubuck gaiters designed for use with walking boots. 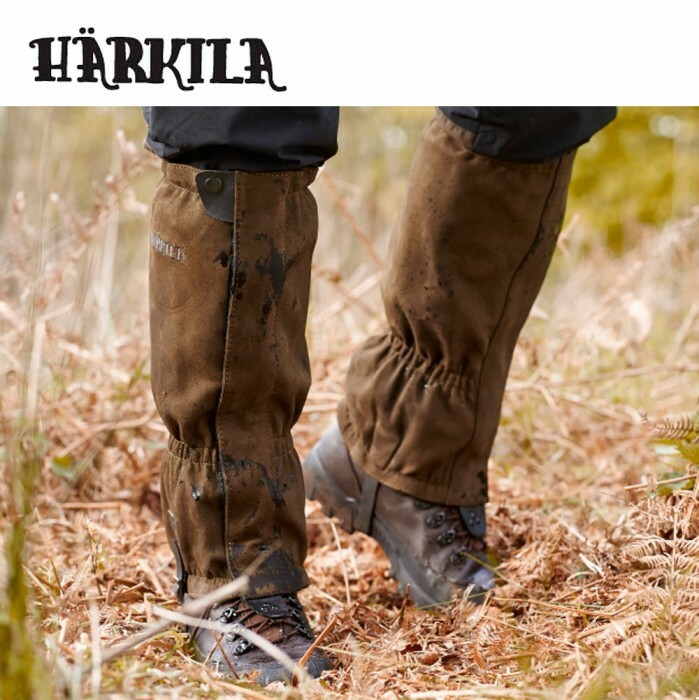 Warm, durable and breathable the Angus Gaiter will resist the rain without losing there softness. Featuring a drawcord hem, elasticated midsection and underfoot strapping the Angus ensures a good fit and remains comfortable, no matter how far you walk.